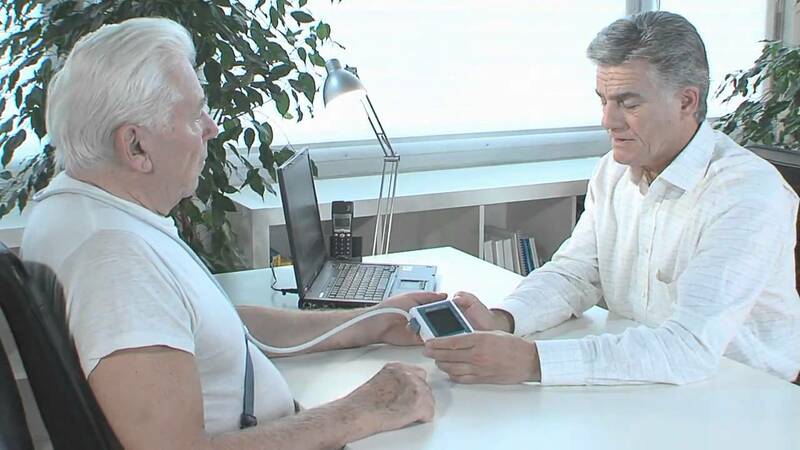 The WatchBP O3 AFIB Ambulatory blood pressure monitor is user-friendly and allows screening for atrial fibrillation (AF) during 24-hours blood pressure measurements. The software of the WatchBP O3 AFIB Ambulatory blood pressure monitor is user-friendly and allows easy data transfer and analysis. WatchBP software is free of charge and can be downloaded from our website to your PC.